What are the Different Dehydrator Sheets Substitute/Alternative? 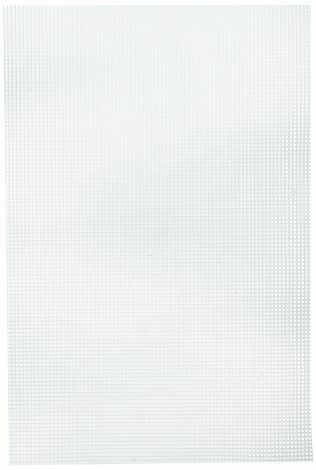 What is the Need of the Dehydrator Sheets Substitute / Alternative? If you don't want to purchase the dehydrator sheets, then you can look for their substitutes or alternatives. These substitutes work in the same way like the dehydrator sheets work. You can reuse some of them again or dispose-off after the single use. The substitute of the dehydrator sheets acts as the liners also which does not let the liquid of the fruits to fall on the lower section of the unit. In fact, they do not allow the food to gets stick on the trays of the food dryer. The sugary foods like fruits have juice in them, and they get quickly drip from the mesh of the trays. It makes the fruit leather purees sticky. With the help of the parchment paper, it becomes effortless to remove out the fruit leather strips from the trays of the dehydrator without tearing them off. Parchment paper has all the juices along with the flavor of the food. It does not let the formation of the sticky mess in the bottom section of the machine. It can hold the liquid without the problem of chemical leaching. 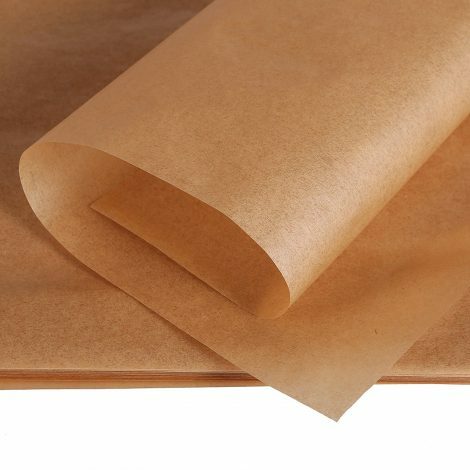 You should remember that parchment paper does not burn between the temperature ranges of 375 degrees F to 450 degrees F but beyond this range, it can get burned. 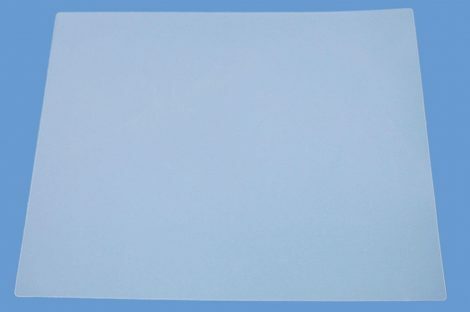 It is one of the useful and safe dehydrator sheet alternatives for the tray's lining. Some people prefer to use the different lining materials like nori sheets. These sheets manufacture from the dehydrated seaweed. Some people don't like the grassy, fishy and robust flavor of such sheets as that flavor can also enter your food. 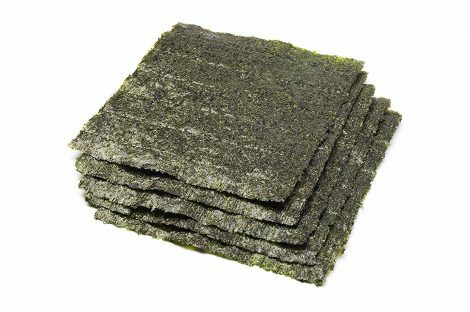 However, if anyone of you is preparing dried clam chowder, then nori sheets will undoubtedly provide an excellent effect on the food item. One small tip: You can avoid the transfer of taste by spraying cooking spray on the trays while using the nori sheets. But this tip is not useful in case of liquid or pureed foods. The liquid foodstuffs like hummus and tomato puree need tray inserts especially. You can use the wax paper on the trays of the dehydrator that makes the drippy food intact during the process of dehydration. You should spread your liquefied foodstuffs ¼ -inch thick or even less than that. The more thinly you put the liquid foods on trays, the more quickly it gets dehydrated. However, you might not like the sticky taste of the wax paper in your dried food. It is not recommended to use these substitutes for drying food as they are not good for health. One more reasonable alternative of the dehydrator sheets is the stiff plastic canvas or plastic embroidery mesh. These products possess the accurate size of the mesh that helps in the proper flow of air between the food items without making them fall on the other tray. This mesh comes in different sizes. You need to cut them as per the size of your dehydrator along with the hole in the center. 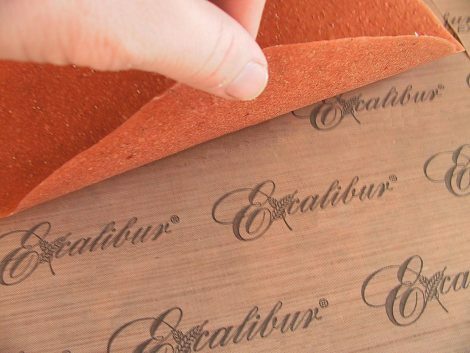 The Teflex sheets or the ParaFlexx sheets are the nonstick and flexible sheets for the dehydrator that comes with the Excalibur dehydrators. These sheets are used as a screen while doing the food dehydration of the liquid foods like fruit leathers or puree. It is beneficial when you are preparing flatbread and crackers. The coating of the Teflex sheets done with the Teflon and that is why you can reuse them when needed. It is quite easy to wash them with the damp cloth and water. The life of the sheets is also quite long. You can buy them additionally from the online stores. These sheets are a much better alternative for the dehydrator sheets than any other option. It works significantly in the dehydrators which have a bottom mounted fan as it stops the food from dripping over the lowermost section. In the above article, we have showcased you the best dehydrator sheets substitute/alternative that you can find on the market. These alternatives are the best option for all those who do not want to buy the costly dehydrator sheets. You can pick any of the above alternatives for the dehydrator sheets as per your requirement and budget. All of them possess good advantages while comparing with each other but you should keep in mind that some of them are not good for health while using for drying food. We hope that we have covered all the options of the dehydrator sheets substitute in the above article. If we have missed any opportunity then please let us know. We will truly appreciate your feedback. You can also share this info with your friends who use food dehydrators at their home. Hi, thanks for your blog. I used to dehydrate using metal window screen mesh in my oven, with a light bulb for heat. I covered it with aluminum foil to protect it from dripping liquids. Now I am more concerned about the metal contaminating the food and wonder about topping it with parchment paper. What do you think? If your food is sticking to tray, then you can use paper on a tray. This is the worst advice. You should never use wax paper in a dehydrator. We are not recommending all the above substitutes. Instead, we are showing all possible alternatives. You should do your own research about a particular method before using them.